These car buying tips for teen drivers will guide you through the process when you start your car search. Your top priority should be SAFETY because teen drivers are involved in three times as many fatal crashes as all other drivers. New or old, expensive or cheap, it mostly comes down to the education your child has – both behind the wheel and at home. If you teach teen drivers the importance and potential danger a car represents, they will be inclined to drive safely. Don’t put your teen driver in a car that’s too small because it offers limited protection during crashes. On the other hand, large trucks and SUVs can be too much for many teens to handle. A mid-size car, truck or SUV may be the best fit for your teen driver. More importantly, the vehicle should have must-have safety features like electronic stability control (ESC) or vehicle stability control (VSC), plus front and side airbags. Parents should also look for vehicles that have a high crash rating. 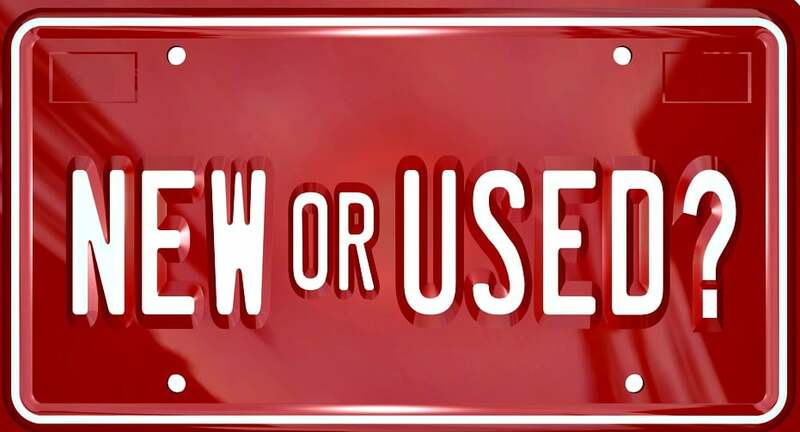 #2 – Is a new or used car best? When parents decide to buy a car for their new teen driver, they’re faced with the dilemma of choosing a new or used vehicle. There are advantages and disadvantages to both. As posted by I Drive Safely, purchasing a new car fresh off the factory line for their fledgling driver just makes sense for some families. A new automobile not only has all of the amenities and features to make teens comfortable behind the wheel. However, it’s also stocked with the latest safety features and modern technologies like collision detectors, rear-view cameras, and even tire pressure indicators. Many parents think that getting a used car is the clear choice to make for their teens. 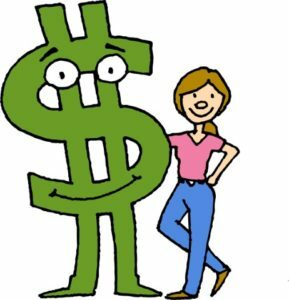 After all, they cost considerably less money to purchase and insure. Plus, if you buy the right make and model, it can be just as easy to maintain as a newer vehicle. In addition, concerned parents may be a little less afraid of the car getting a little banged up. This is bound to happen while teens gain valuable driving experience. However, a used car comes with drawbacks as well. Most notably, the safety features on a used vehicle may be dated, lacking, and insufficient compared to that of a new vehicle. A 5-star safety rating years ago is nowhere near the same as one right now. That’s because driver safety technology and regulations change so often. So, what’s the solution? Drive Smart Georgia recommends a “new-ish” car if you can’t decide between new or used. A certified pre-owned car has usually been returned to the dealer at the end of a lease. They are certified to be “just like new.” Plus, they go through rigorous maintenance and safety tests to ensure they’re safe to drive. Ultimately, there are arguments to be made for (and against) all choices. It really depends on what you’re looking for in a vehicle, and what you can afford. 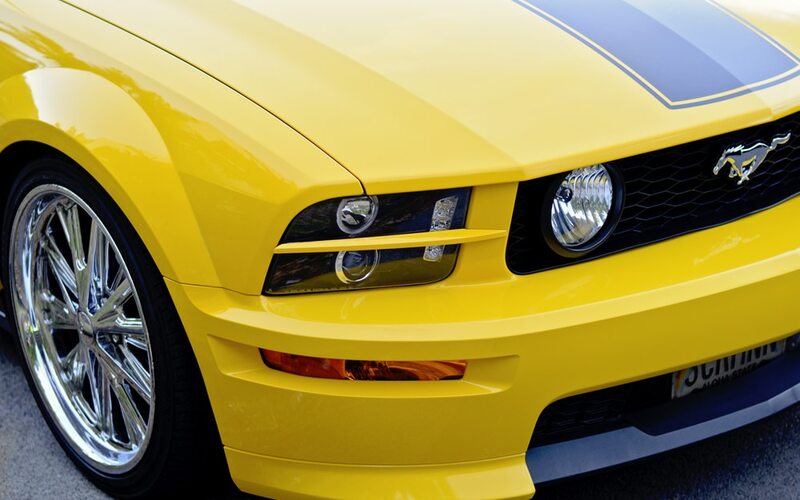 To put it simply, vehicles with higher horsepower tend to encourage teens to drive fast. Vehicles with lower horsepower tend to encourage safer, slower driving. In other words, teens are less likely to speed in vehicles with less horsepower. Speeding is responsible for one in every three crashes. So, it’s in your child’s best interest to choose a low horsepower car. Cars with less power are driven more practically and less aggressively, which makes them and their drivers safer. Teen drivers must be comfortable and at ease in a car they will drive every day. 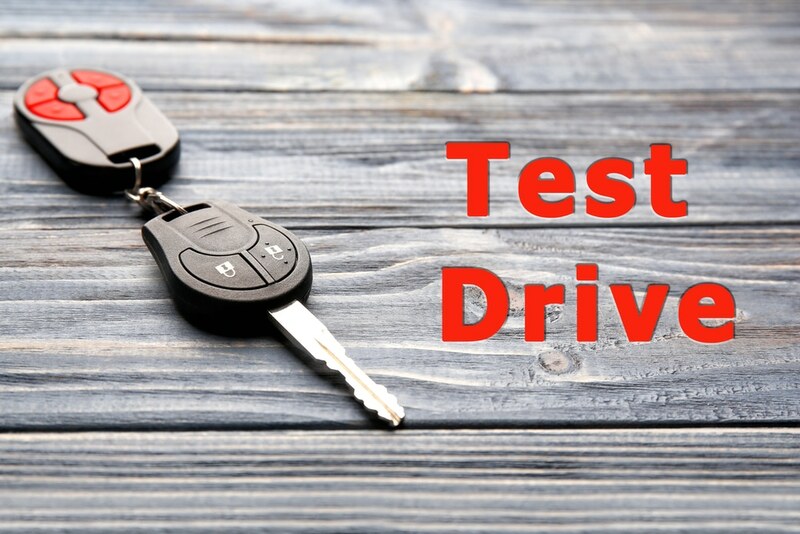 Make sure your teenager tries out potential cars in a variety of driving situations. Talk about their impression of each vehicle they test drive. An inexperienced driver may miss concerns that immediately jump out to you. So, take a turn during the test drive to make sure there aren’t any red flags your teen may have overlooked. A normal driver will put an average of 10,000 to 15,000 miles of wear on a car each year. 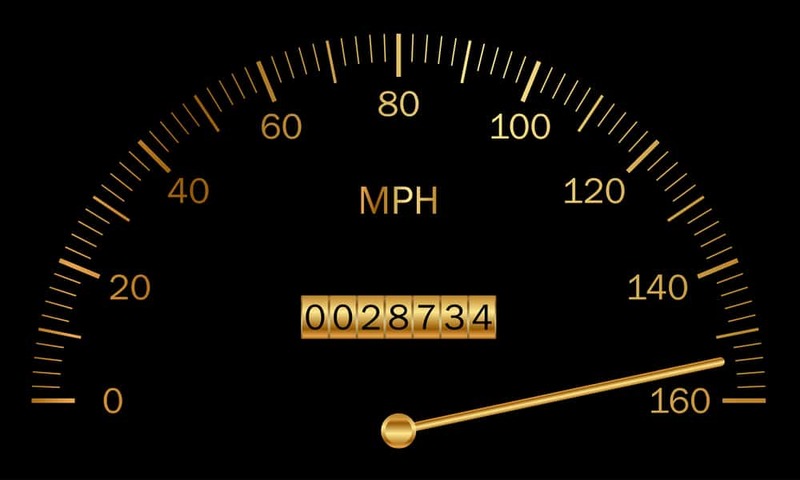 If the car has fewer than 100,000 miles on it, many of the original manufacturer warranties may still apply. While the mileage is important, the amount of maintenance and service put on the car is even more important. 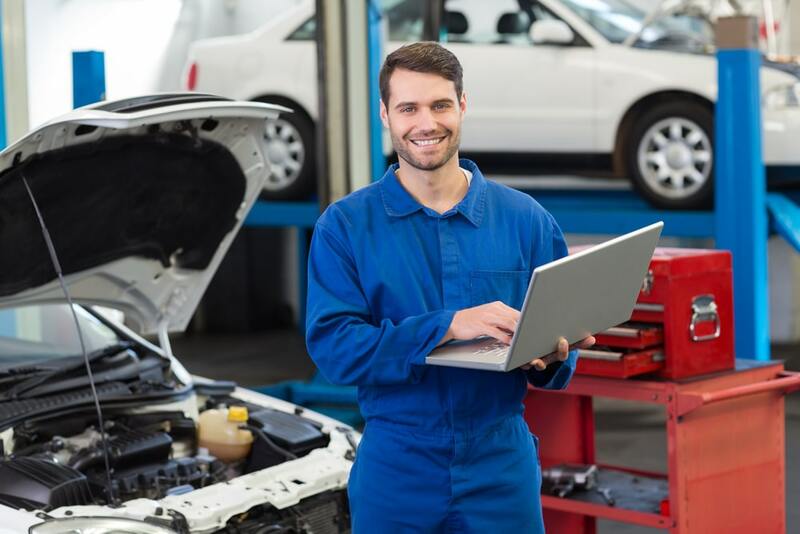 An automobile that has a lot of mileage but was properly maintained will serve your teen driver better than a car with a few miles that was not regularly serviced. Many impending repair issues can be caught with a test drive and a visual inspection. However, some cannot be seen without a thorough pre-purchase examination. 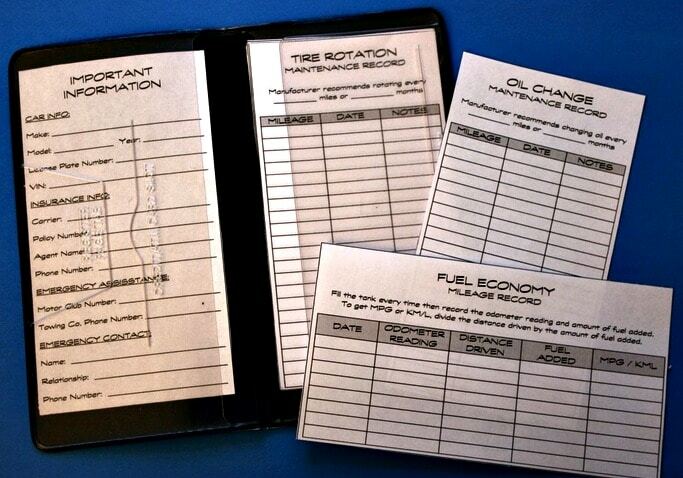 Be sure to bring the car you’re interested in buying to a highly-rated and reliable mechanic. He will be able to catch potentially expensive repairs that will be needed down the road. When buying from a dealership, a pre-purchase inspection could lower the asking price if any repair work is detected. No matter which vehicle you choose, combining a reliable car with a responsible driver will maximize safety. 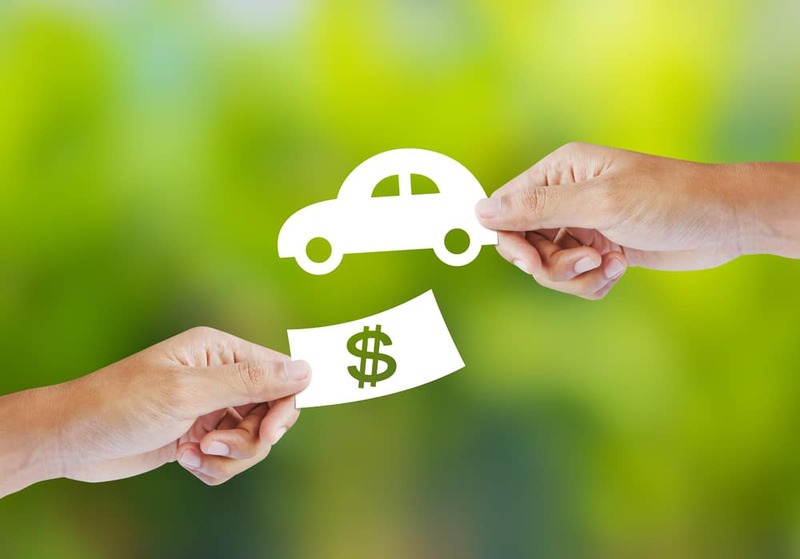 Save your money, do your research, and choose the right car for your situation. The best thing concerned parents can do when their teen is ready to drive is to stay involved. Choose a Driver’s Ed program that will teach not just skills needed to pass the test, but lifelong safe driving habits. In addition, be sure to stay involved throughout the entire the learning process. Set rules and follow through by enforcing consequences. In the end, you will worry less, and your child will be safer on the road. Selecting a car for your child is a major decision, so sure to follow these car buying tips for teen drivers.